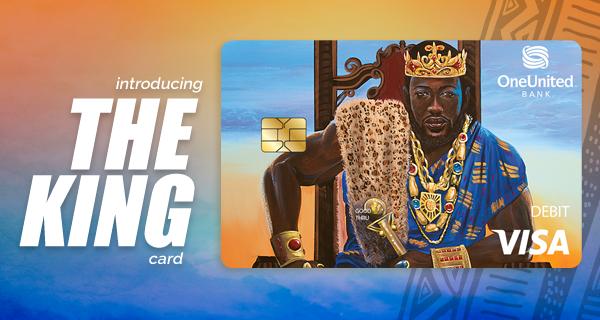 Everyone who knows you well, knows there’s royalty in your DNA…which is why we’re introducing the King Visa Debit Card! Congratulations to you for all the ways you’re fabulous! From taking care of yourself to sharing your gifts with family and friends to contributing to our community, we see you and respect you. We’re one community that continues to beat the odds. Your life story is an example of how amazing we are. Make no mistake, you will move into the New Year feeling as if the sky truly is the limit. There’s an incredible opportunity to believe in the possibilities. So rise up, #WearYourCrown and make Black history today. 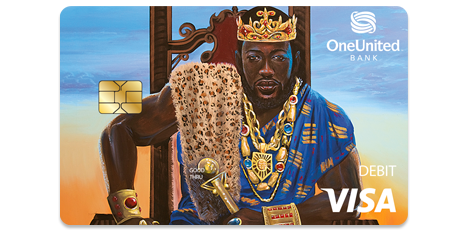 Show the world that royalty is in our DNA! It’s time to unleash the strength in you!